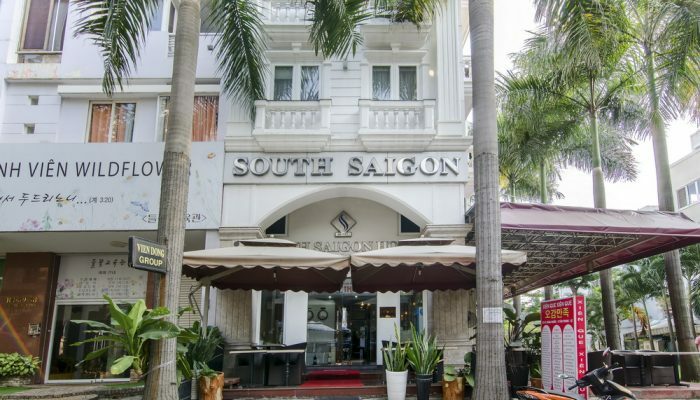 Vien Dong Hotel is situated in the heart of the new and stylist Saigon South City. 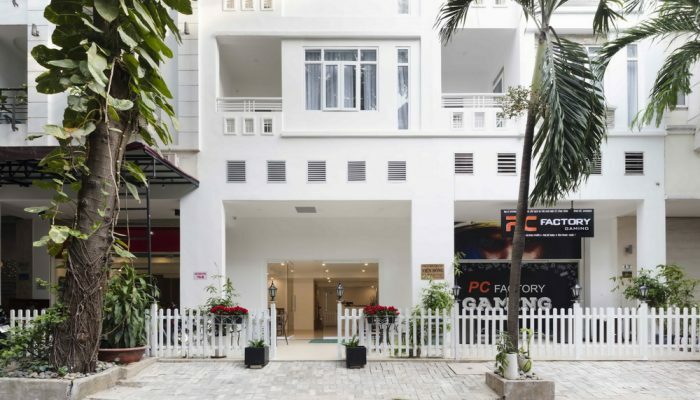 Phu My Hung Harmonised in a clean and modern living enviroment, it is surrounded by numerous restaurants, shops and office center. 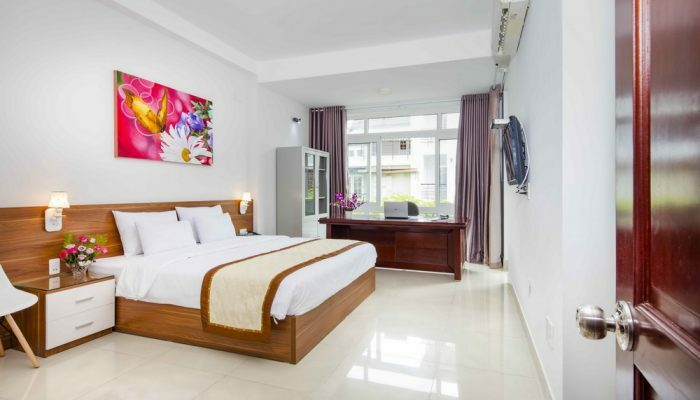 The hotel is an ideal starting point of your stay in Vietnam from which you can launch other attractive sightseeing tours. 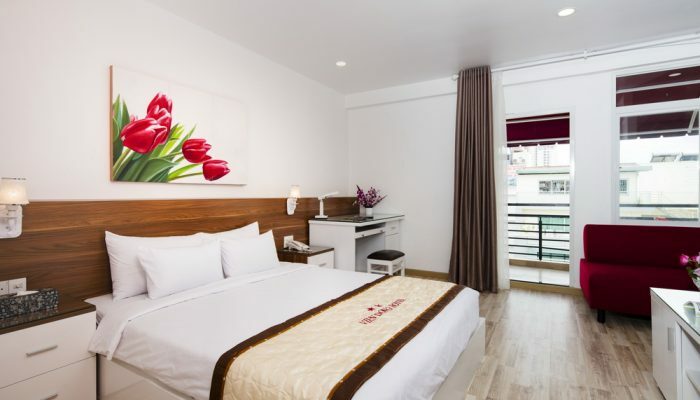 In a fine and elegant style, it boasts 110 rooms that are all equipped with modern and luxurious conveniences.